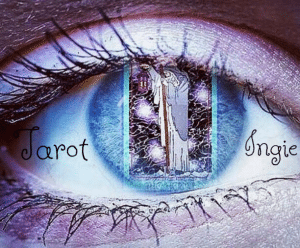 The tarot is a system of symbols and pictures on 78 tarot cards, 22 are called major arcana(arcana meaning secrets), and 56 minor arcana, divided into cups, wands, swords and pentacles. Out of the 56 minor arcana tarot cards, there are 16 court cards which are the kings, queens, knights and pages, they represent the people in our lives and also our attitudes and personalities. There are 4 aces. The aces represent the potential and the new beginnings available to us. The major arcana tarot cards are strongly linked to Astrology and Numerology. They also have Additional Tarot Card Meanings. Click on the Tarot cards below to find their astrological link, tarot card meanings, symbolism and personality traits. The more you practice reading the tarot, the better you will get. Below is a link to detailed tarot card description of all the 78 tarot cards. The Major Arcana cards are viewed as the big things in our life that are more or less out of our control. They can be interpreted as our environment that we are influenced by and/or as the internal changes that we experience as individuals. Many use the Major Arcana cards in personal development and as a channel for transformation. Working with the Major Arcana energies will evoke changes both on external and internal levels. The tarot cards incorporate 4 elements, fire, water, air, and earth, called the suits. The suits have different names from the elements. Fire is usually wands, but sometimes they are called rods. Water is cups. Air is swords. And Earth is usually pentacles, but sometimes they are called disks or coins. Within the different suits are all the different attributes. 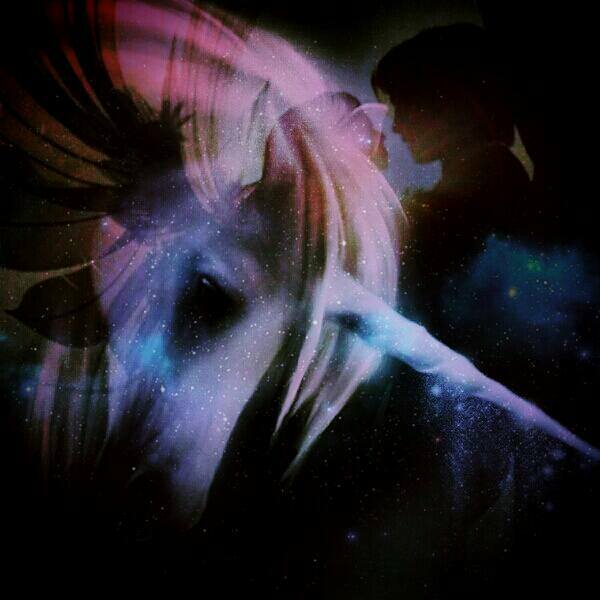 The wands are about our spirit and what makes us feel alive. It is about our passions, movement, adventure, desire, technology, competition, enterprises and our creativity. The element is active and denotes movement and travel. Ace of wands, two of wands, three of wands, four of wands, five of wands, six of wands, seven of wands, eight of wands, nine of wands, ten of wands, page of wands, knight of wands, queen of wands, king of wands. The cups are about water, it is about our creativity and what we love. our emotions, our relationships, our imagination and the subconscious. The element is passive. Ace of cups, two of cups, three of cups, four of cups, five of cups, six of cups, seven of cups, eight of cups, nine of cups, ten of cups, page of cups, knight of cups, queen of cups, king of cups. Swords are about air, it is our thoughts, our mind, mental activity, our ideas, conflict, war, grief, justice, secrets, justice/injustice, right and wrong. Ace of swords, two of swords, three of swords, four of swords, five of swords, six of swords, seven of swords, eight of swords, nine of swords, ten of swords, page of swords, knight of swords, queen of swords, king of swords. Pentacles are about the earth, our environment, it is our body, nature, it is our land, our work, money, business, our possessions, our health and our home and security. Ace of pentacles, two of pentacles, three of pentacles, four of pentacles, five of pentacles, six of pentacles, seven of pentacles, eight of pentacles, nine of pentacles, ten of pentacles, page of pentacles, knight of pentacles, queen of pentacles, king of pentacles. The first tarot card is number 0. A highly spiritual number or symbol. It is Gods number. It has so much potential. It is the fools journey into the unknown. The fool is too unknowing to be afraid. There is no fear, only a childlike feeling of joy. The fool is not aware of the dangers or about all that can go wrong. He only thinks of what he can experience.Through the 22 major arcana cards, the fool grows and learns and becomes a person, a complete full person full of life experience. He loses his innocence. At least, the innocence that is rooted in ignorance. He ends up enlightened. And through his enlightenment he regains his joy, he has done a full circle, interestingly he is represented by a circle. The 0. It is his destiny. He is again innocent, but this time through knowledge. He becomes the world. The world is the 22nd card, but because the number starts with 0, the number on the last arcana tarot card is 21. However it is the 22nd card, a master number, it breaks down to a 4, the number of lessons and learning and knowledge. He has been through a lot our fool, and yet he wouldn’t change a thing. He is full. He is complete. He is the master of his own destiny. Everything he lost he regained, he came back stronger after each defeat. He is our Hero. You are the fool on your own life journey. You are the hero in your own life. Each tarot card of the major arcana represents a stage in your life journey. To become a tarot reader you become a story-teller. You connect to the person’s life story and the symbols on the tarot cards will guide you where the person is at in their life. It is important to trust in the tarot. 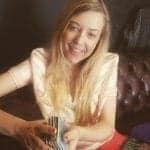 If you find it difficult to understand what the tarot is communicating to you, pick up the cards and reshuffle them. Ask them the same question and add: Show me in a way that I can understand. Adding those 9 words will change the confusion to clarity. It is that easy! The best way to learn how to read the tarot is to practice. There are many ways of practicing tarot every day, even if you don’t have any clients to read for yet. 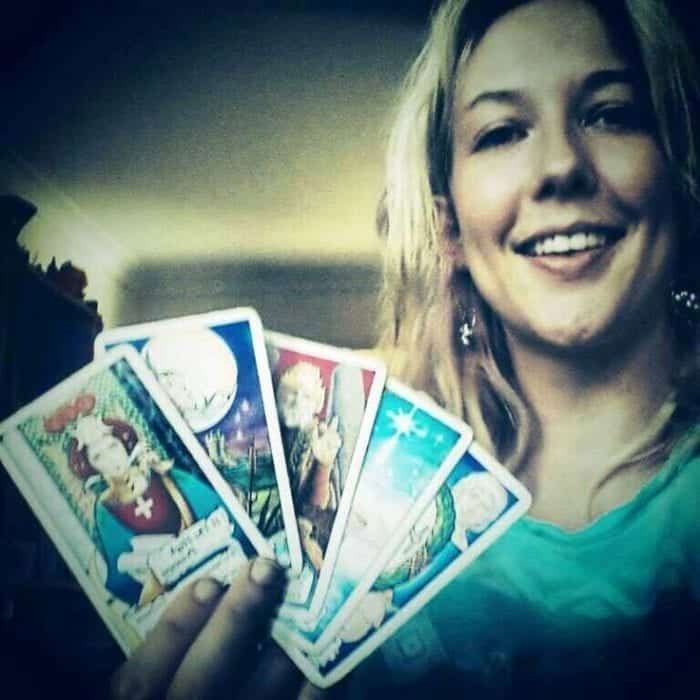 Check out Intuitive Tarot for plenty of tips on how you can become a better tarot reader.